jack showed off his singing and musical talent at church one sunday night. 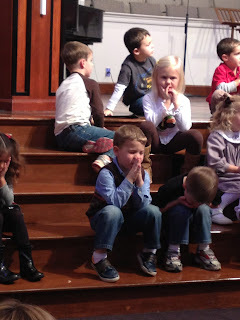 his church choir class praised god with their voices and made beautiful music. 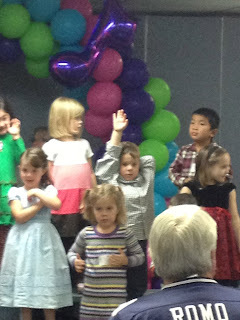 it was precious hearing all the 4 year olds sing from their hearts. 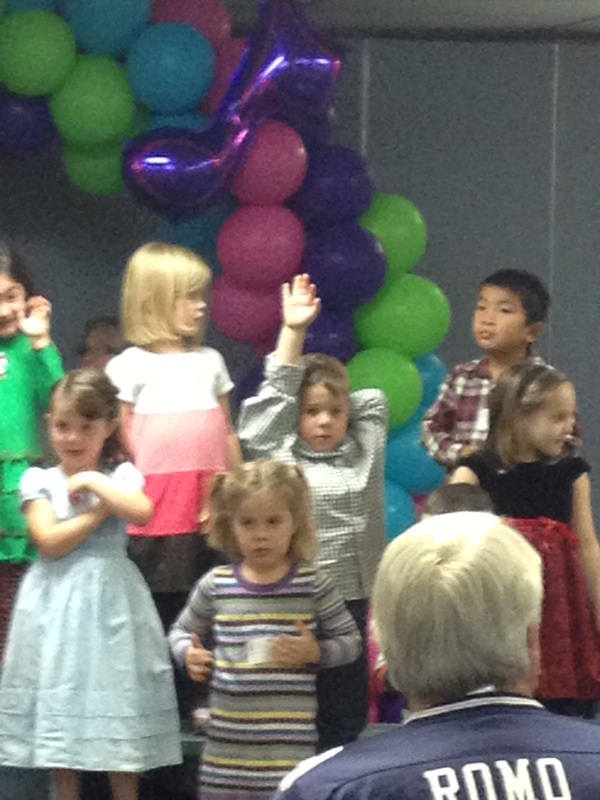 jack waving at his "fan club" sitting in the audience. part one of the fan club- nana, chrissie, and nana's high school bff, joanne. praying and thanking god for his many blessings. our thanksgiving table at the lake with the fifers and bowlins. love thanksgiving at the lake. 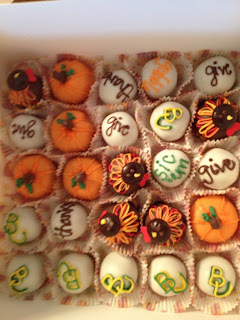 amazing cake balls at blanchette family thanksgiving @ the farm. my BIG girl who picked out such a darling outfit for school. the birthday girl was ready and so excited! 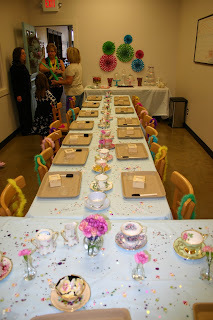 the tables were set with glitter, flowers, a craft, feather boas, and o's great-grandmothers REAL teacups. the food table with lots of sweet treats- chocolate dipped strawberries, chocolate pretzel rods, petifours, fruit, and the finest country time "pink" tea. 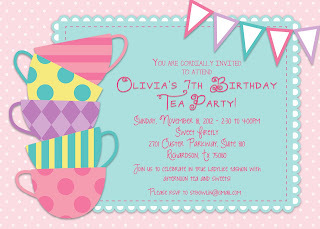 any party olivia plans must include a craft. so first up, making jewelry boxes. we painted and bedazzled them! then we sang happy birthday and ate ice cream and the other sweet treats. 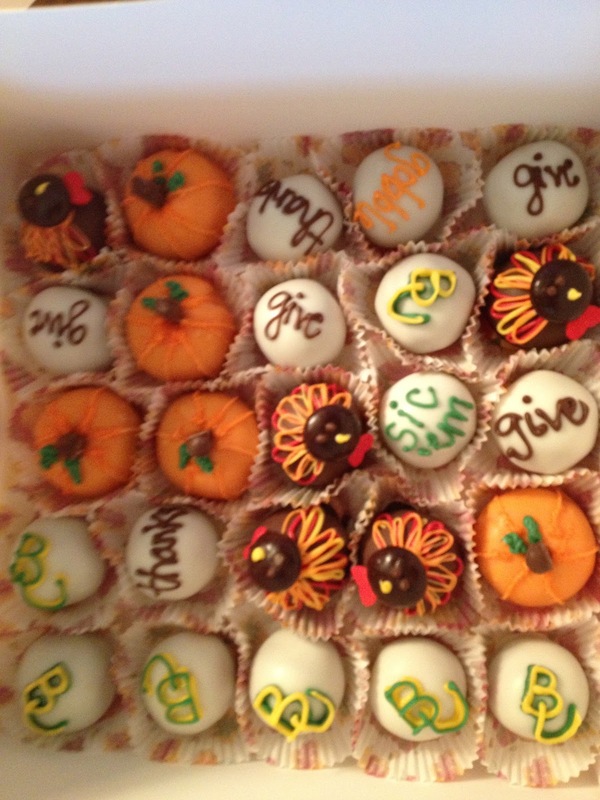 and finally some sweet friends to make the whole celebration extra special. 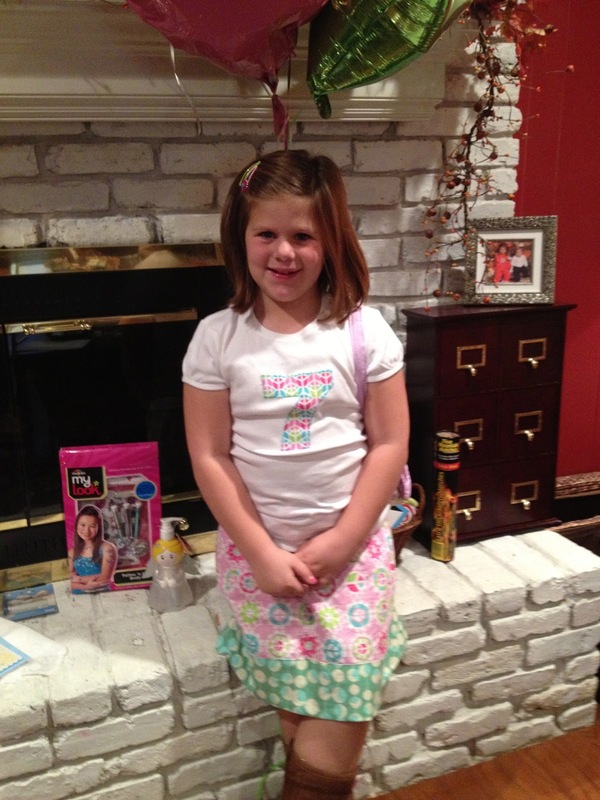 it can't be possible that my first born girl is SEVEN!! i am amazed daily at the life that God created when He made her. 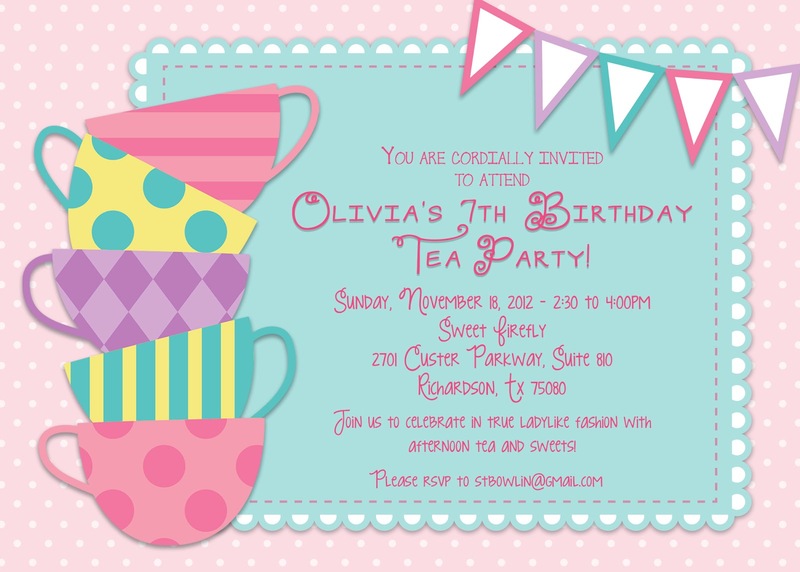 olivia is kind, so smart, sensitive, determined, faithful, curious, artistic, the best big sister, considerate, loving, diligent, a great friend, thoughtful, talented, a super student, a rule follower, a precious granddaughter, fun, and loves Jesus. 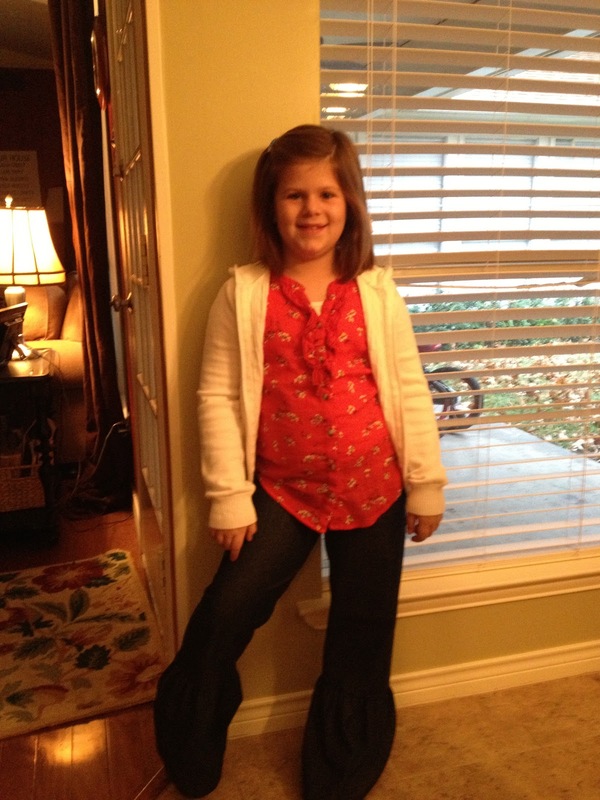 it is such a joy to be her mommy and watch her grow into a lovely little girl who i know God has big plans for. my prayer for her continues to be that she would seek Him first in all that she does and that she would know that He will be EVERYTHING she ever needs. a birthday outfit from moonbeam! a few birthday gifts from b and pop. 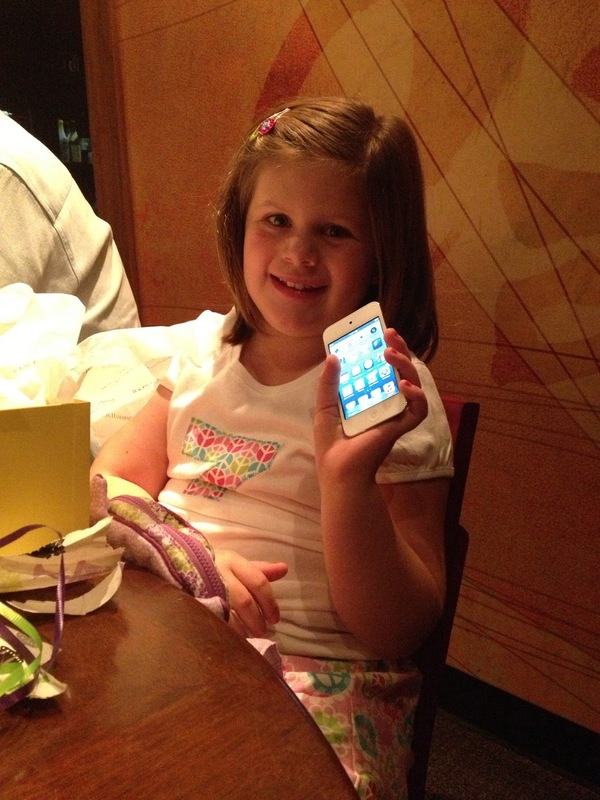 a rockin' birthday gift- her very own iTouch from nana and gramps. thank you God for olivia! i am beyond blessed by her life, her example, and her love. 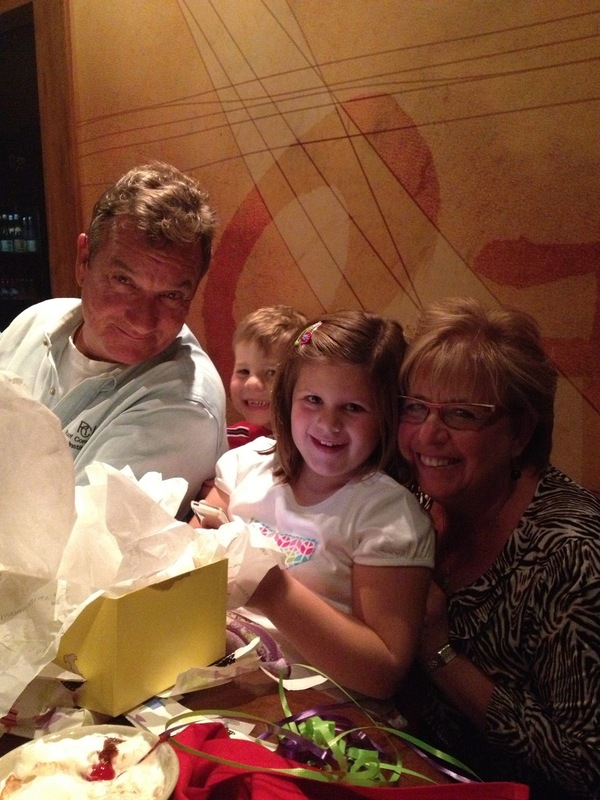 olivia, your daddy and i are so very proud of the young lady that you are growing into. may all your days as a seven year old be filled with love of family and friends, seeking Christ, lots of prayer, and even some new lessons learned to make you the best eight year old ever. 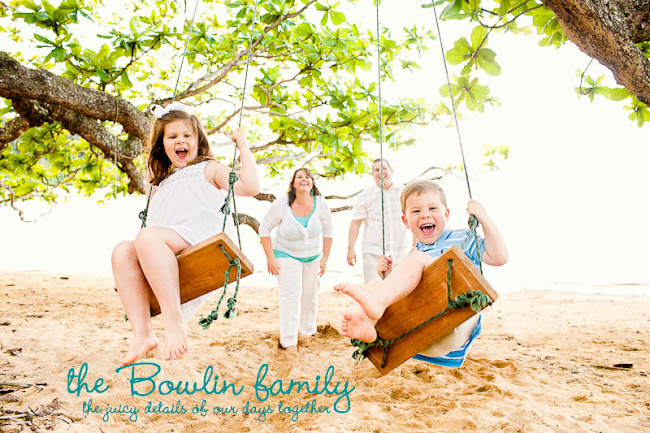 we love so very much!! 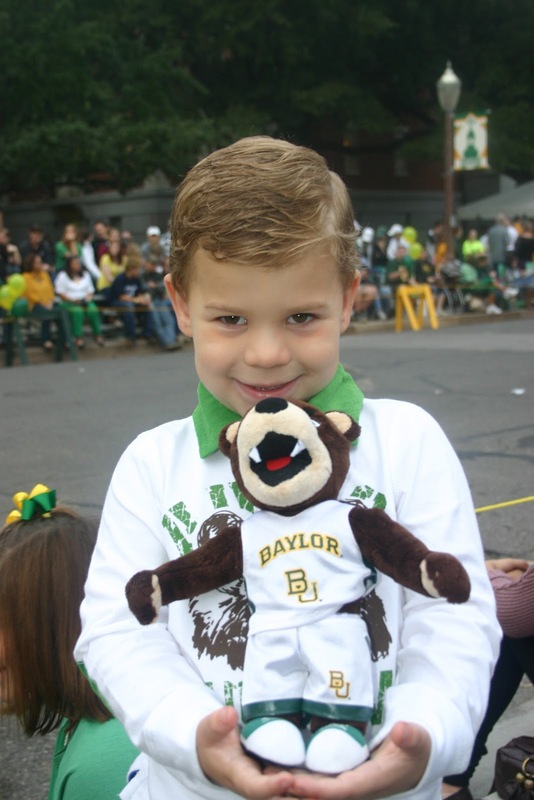 at baylor homecoming! it has become a fun family tradition and one of my favorite weekends of the fall, when we head down south to waco, texas and celebrate baylor with our bowlin family and college friends. 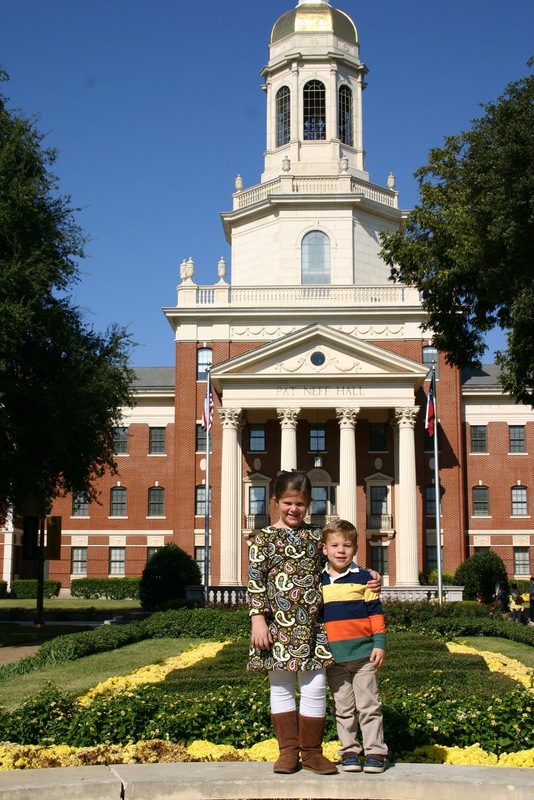 it is a weekend that makes me smile from start to finish and as we drive home my heart is full of gratitude for family, friends, and my college days all bound together because of baylor. sic em bears!! 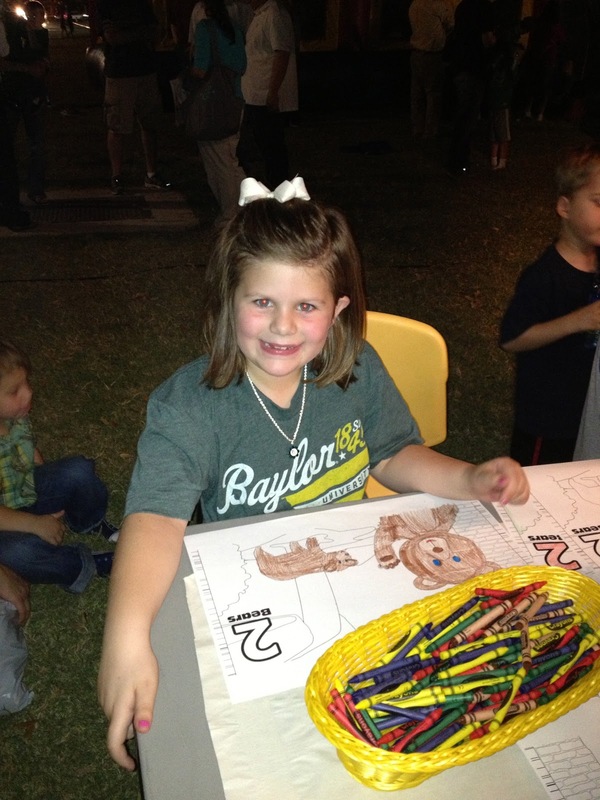 olivia coloring at the tent promoting the new baylor counting book. it's the cutest book for any new baylor baby!! this year we were all tired and didn't stay long enough to see the bonfire, but we did run into some good friends, do some shopping at the bookstore, and had a great time being on campus. the traditional cousin picture sitting on the curb waiting for the parade. love these kids!! jack with his new bruiser bear. so proud! 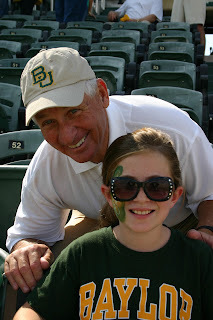 pop and abby ready for some baylor football. kk and o, faces painted and ready to cheer on the bears. christman and jack snacking on peanuts and hoping for a baylor victory! can't wait until next year when we can introduce our newest little love to BAYLOR!! as this journey continues, i am humbled by all the blessings that have been poured out to me. as i have said before, this journey was unexpected and frightening at times, but time and time again i have been blessed and i know that is what this time in my life is really teaching me- gratitude. a husband who never leaves my side, an amazing team of doctors, a supportive loving and encouraging family, meals given, treats delivered, emails of encouragement received, my kids are well loved and cared for, texts from friends to remind me that i am in their thoughts and prayers, gift cards sent with love, flowers to brighten my day, a family who serves me whatever my need, friends who visit and bring lunch and great conversation, understanding that i don't always want to talk text or visit, a church family who faithfully prays for me, and a God who shows up every step of the way and reminds me that He is enough and all i really need to get through anything. i am so very blessed. thanks be to god! was so much fun AGAIN this year. now that the kids are getting older, i don't have control over the costumes anymore. sniff, sniff! :( i must admit the days of me searching the internet to find cute and coordinating costumes were fun, but now it's off to target we go! 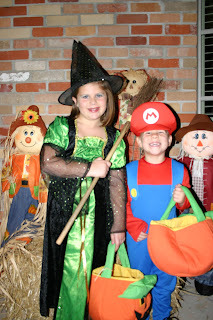 this year they decided on a witch and mario (or superman, whatever jack felt like). not too bad! first costume op was the pumpkin bash at church. once again we decorated our car with baylor garb and passed out candy for "trunk-or-treat" while the kids walked around with chrissie and friends. fun times!! our "trunk" for trunk or treating. there was lots of baylor music blaring as well. sic em!! then of course, the big night arrived... "REAL halloween," as the kid call it. we went over to the fifers for some yummy soup and then the kids got all dressed up and headed out into the neighborhood for some trick-or-treating. happy halloween from the bowlins! pretty typical halloween for us, but it is always so much for for the kids. 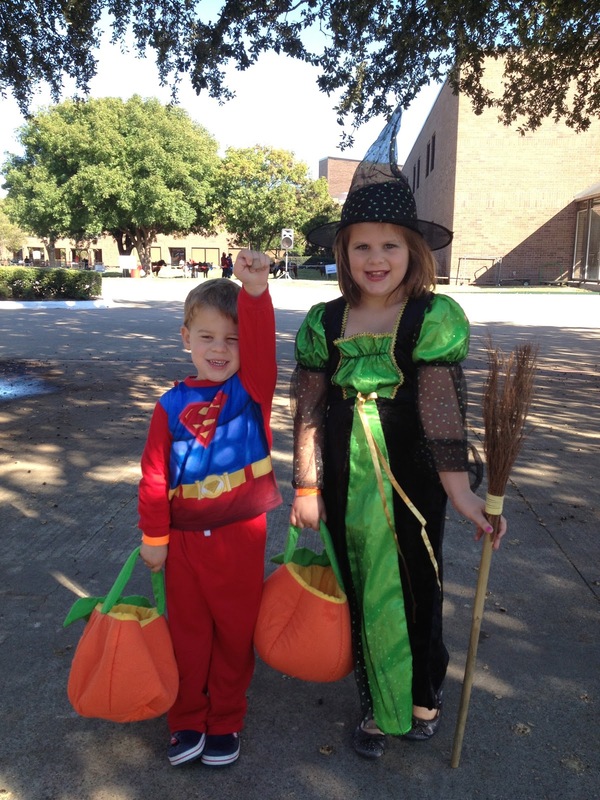 i love experiencing holidays with them and seeing the fun and excitement of special days, like halloween!